Hell hath no fury like a bored programmer annoyed by all the crappy Android apps that make it to Google Play. Henrique Pegacha has decided to launch the very first Android Blacklist with the aim to expose the massive pile of intrusive or exploitative apps that currently reside on Google’s mobile distribution platform. The plan for now is to build up a directory that features the most popular apps that happen to violate the trust and privacy of its users. While the Android Blacklist is still rather short, you can check out this spreadsheet with apps that are yet to be added to the catalog. In case you want to contribute to the collection with your own lousy app suggestions, you can peruse the ‘bannable offenses’ guideline here. Should you feel the need to report an app, you can use this page to submit a form. 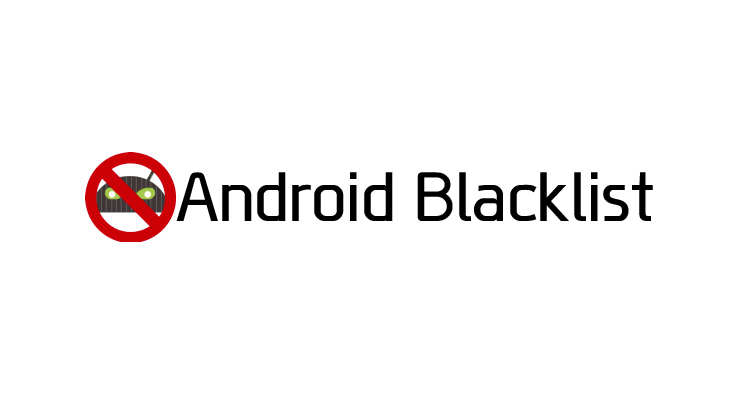 Meanwhile, you can follow the growing Android Blacklist here.